Together, Mark Shreeve and Ian Boddy are the duo of Arc and continue a tradition of experimentation through collaboration - both live and in the studio. 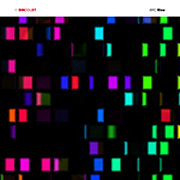 Reexamining the sequencer spacemusic of the '70s through the creative lens of two masterful electronic musicians, Arc realizes music that is evocative and compelling. This duo hits on all the major aspects of the Spacemusic genre, their melodies are human, rhythms machine-like, harmonies ethereal and the range of timbres they create to voice their music are original and extraordinary. 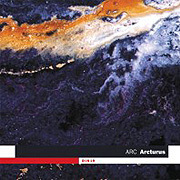 Arc filters the past into a vital contemporary landscape without sinking to cliche. 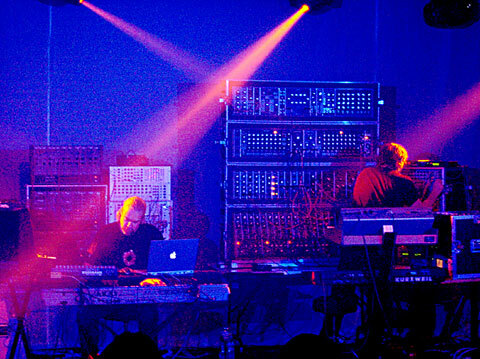 Their music is a sincere exploration of the mood and mystery of the Spacemusic genre. Mark Shreeve and Ian Boddy have a great deal in common. 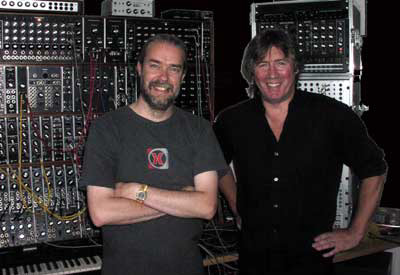 They both independently rose to icon status - catalyzing the 1980's UK synth scene - through the release of several remarkable studio albums and numerous legendary live performances; Shreeve notorious for his muscular, testosterone fueled synth music and Boddy for his prog-influenced symphonic synthscapes. These two also share a certain duality to their character as both are professional musicians by occupation and Electronic Musicians by avocation. Both struggle with demands and deadlines placed on them through scoring films, authoring library discs or other commercial work, and the drive to create their own, more personally expressive music residing some distance from the mainstream. Interestingly, Shreeve and Boddy also came to re-invent themselves artistically at about the same time too. Shreeve with the formation of his group Redshift and its elevation of 70's sequencer Spacemusic and Boddy through his embrace of and foray into innovative Ambient Music and the bold establishment of his DiN label - Purveyors of Fine Contemporary Electronica. Arc made their Stateside concert debut at The Gatherings Concert Series on Saturday 14 November 2009. A CD of this live concert event was released under the title Church. 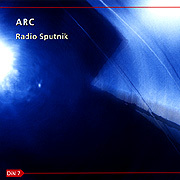 Following The Gatherings Concert in Philadelphia Arc and their music making equipment were moved over to STAR'S END Ambient Radio for a live in-studio radio performance of all new original Ambient material. 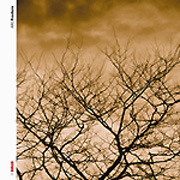 In late 2009 this recording was released under the title Rise.